Lefse recalls an emotional connection to a time when the world seemed better, safer and filled with family; it’s just that simple. We can’t say ” THANK YOU” enough for choosing to shop at Lefse Time! A small family owned business, that began as an online business run out of our home! At Lefse Time, lefse is our passion. We LOVE it! Let us share our passion with you, so that you can carry on the lefse tradition and create memories for generations to come. Lefse connects us with our heritage, connects us to the past and to our families and friends. It’s more than just food – it’s life! We’ve let that passion guide us over the years and do our best to bring you all things lefse. 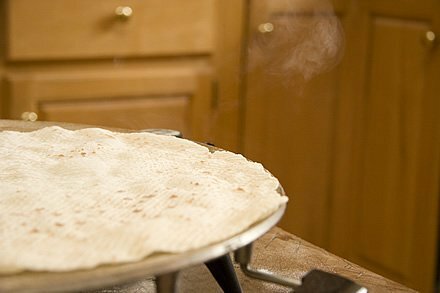 Recipes, how to’s, tips, history, and all the tools need to cook lefse. This year we embark on our 15th year! And we are hoping to make Lefse Time even better for you.